The more I use this lens the more I like it. It's really an all-round lens, very good at all I do with it. 24-200mm in 35mm terms and a constant f4 it produces some really nice images. What I fins a must, is it's used on a body such as the E-M1 or II. The grip stabilises the system, otherwise it becomes from heavy. 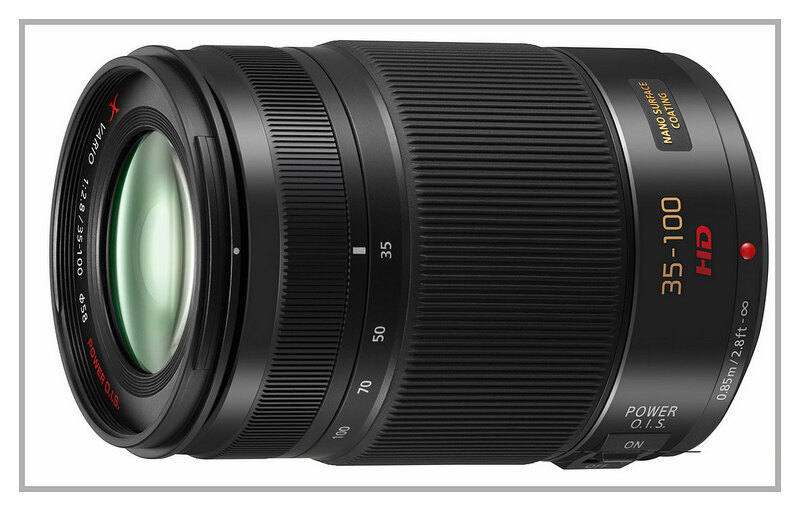 A Panasonic body can also be used with this lens of course (like a GH4 or 5). Not to everybody's taste. 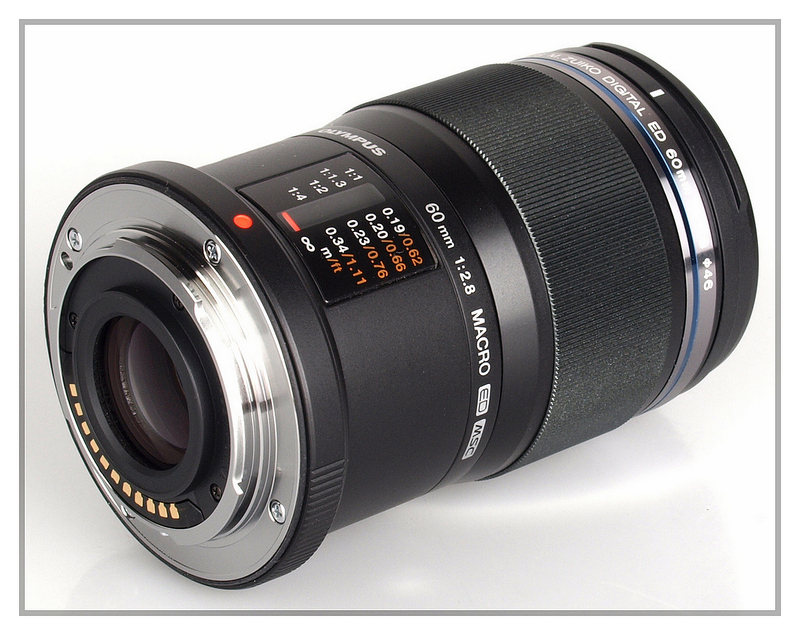 It is expensive and it is big, but if you like the 50mm angle of view then this is a lens for you. 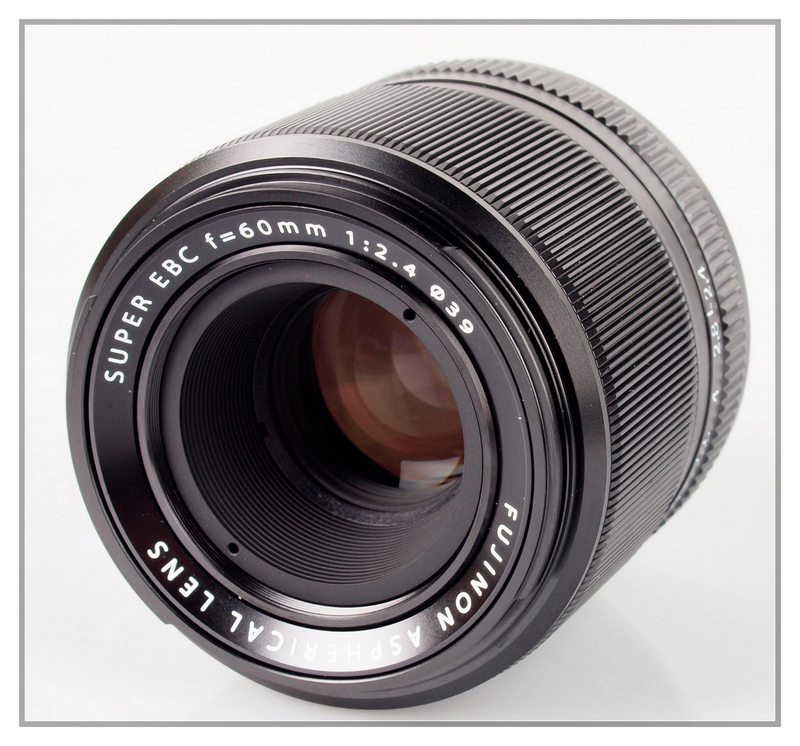 It is also an f1.2 lens for those shallow depth of files aficionados. Excellent sharpness and micro contrast is also excellent. Either I have an excellent copy or this lens is one of the best ever produced. 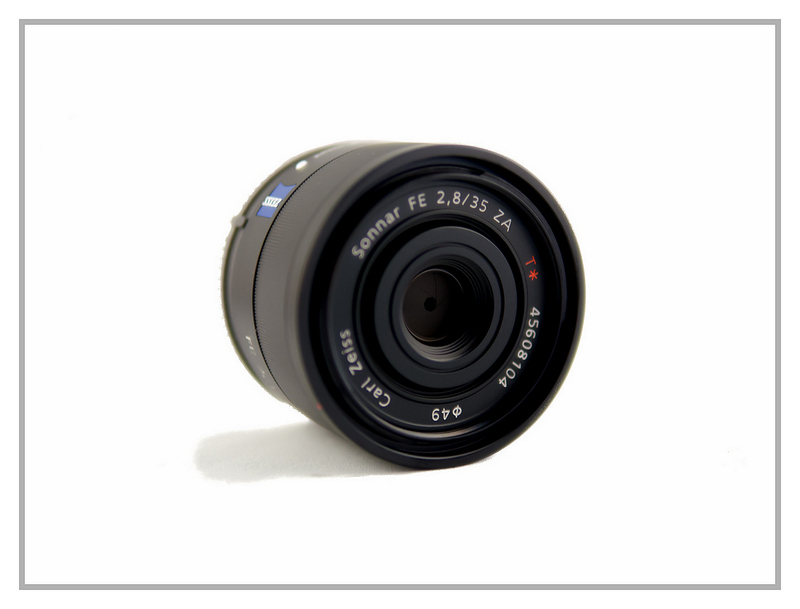 A constant f2.8 aperture which makes a bright zoom it can be used in a multitude of roles. It is also one of the sharpest zooms I own. Granted the zoom range isn't very large but still, a marvellous piece of engineering by the Olympus people. A 85mm in 35mm terms with an aperture of f1.2. I think this is quite a rare lens out there. 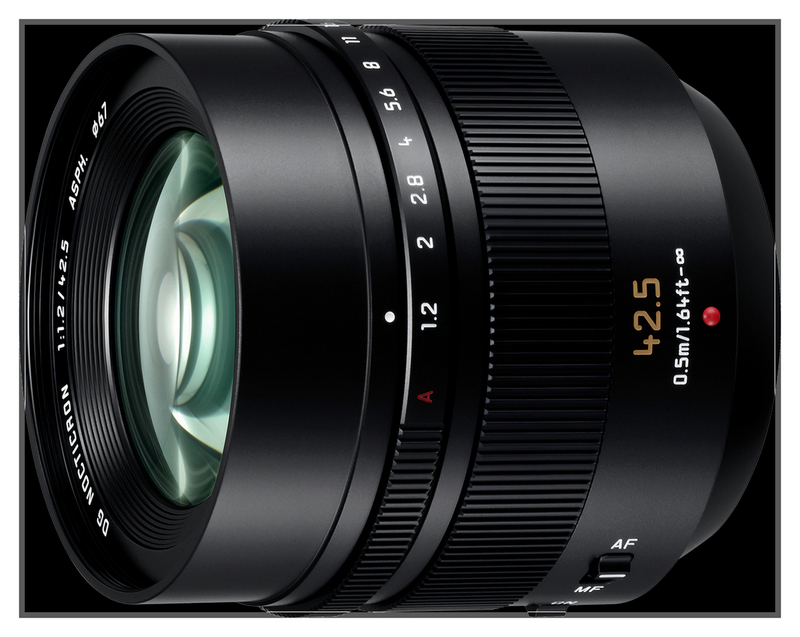 I haven't seen a lot of users with this lens on the forums I visit. It is quite large and heavy but image quality is excellent. 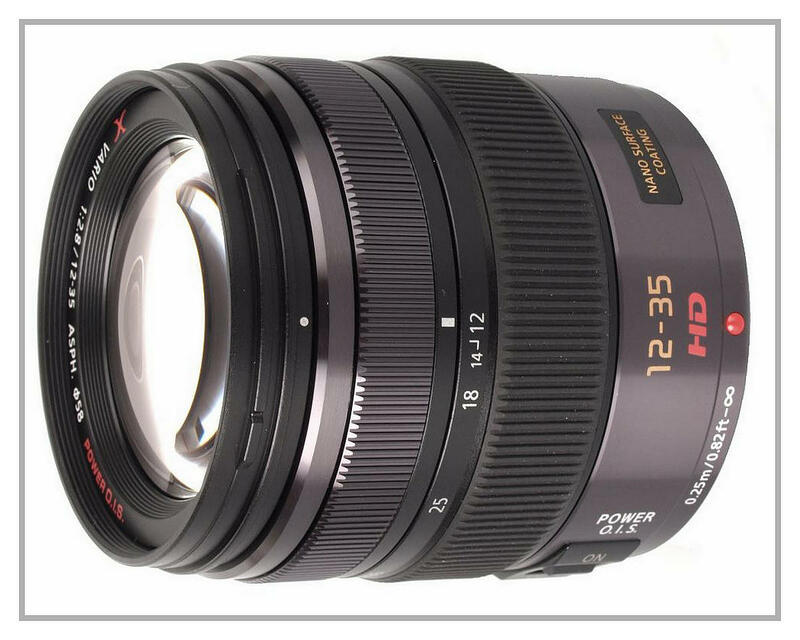 It is the equivalent of a normal FF portrait lens which is 85mm. 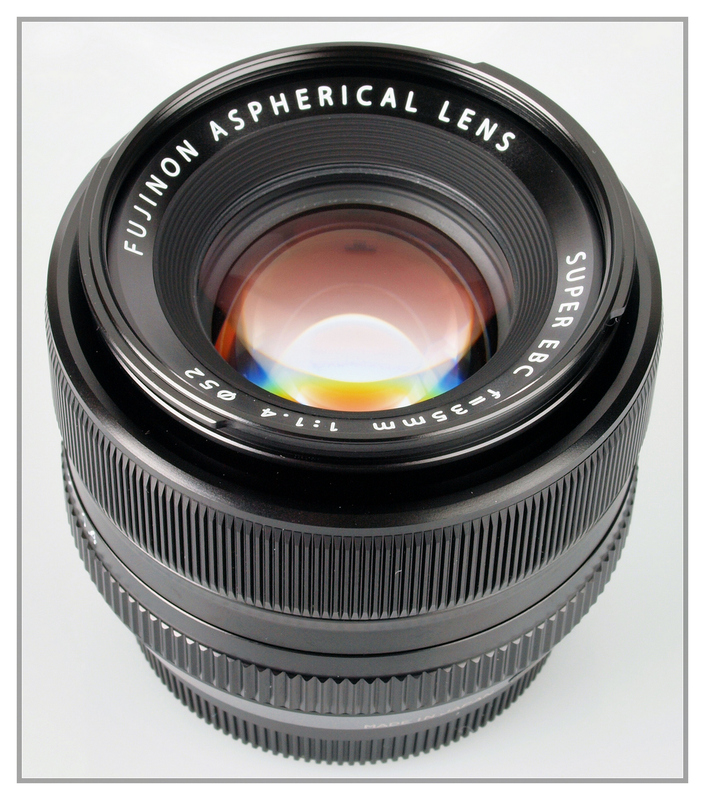 You won't find many lenses like this one on the market. I think this lens forgotten when Panasonic introduced their 42.5 f1.7 lens. That is small, cheap and unobtrusive. Totally different to the f1.2 version. Personally I find this an exceptional lens. These two lenses cover the normal two lenses pro photographers using FF cameras consider a must, the 24-70 f2.8 and 70-200 f2.8. Most pro photographers use those two lenses on a daily basis. They earn their money with those two lenses and it doesn't matter which system they use. I did a wedding with those two lenses a year or so ago and the images were nothing short of excellent. They were attached to two Olympus bodies by the way, and I had no problem whatsoever. 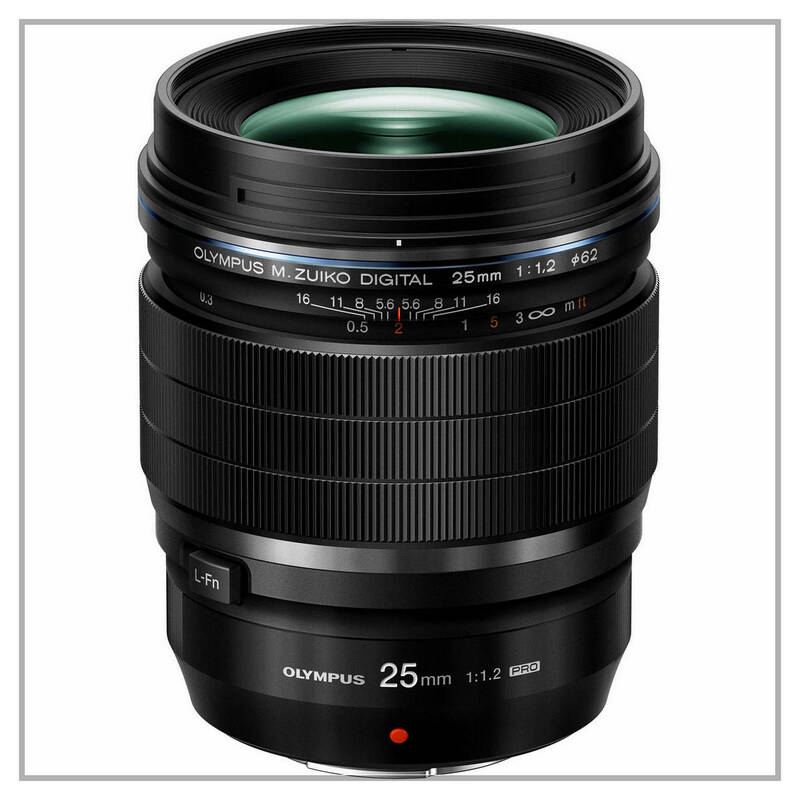 At that time the Olympus 12-40 f2.8 and 40-150 weren't on the market and that's the reason I purchased those two lenses. Today, I'm not certain if I wouldn't have purchased the Olympus lenses over those from Panasonic but I certainly can't complain about the image quality from the two Panasonic lenses. Simply superb. Of course both lenses have been superceded by the second version of those lenses. I'm not certain if the image quality has been further improved but personally I find it difficult to imagine how they would do that. You can certainly still purchase both versions. An excellent lens by all means and one of the first Fujifilm brought out with their new XF line of cameras and lenses. It's produced some great images over the last couple of years and I intend to keep this lens for some time to come. I know it's difficult for manufacturers to produce bad macro lenses but this one is quite exceptional. The only thing that puts me off a little is the focusing speed of the lens when I use it for portraits. Yes I can hear you say, if I want to use something for portraits get the 56 f1.2 from the same manufacturer. And you use manual focus usually when taking macro shots. Yes, I say, maybe you are right but I am quite happy with this lens as it is. Being a 50mm focal length fan which a lot find pretty boring, this lens produces some remarkable images when paired with the Sony FF Alpha series cameras. When I use this lens on my A7r I never stop to wonder at the image quality. One lens I think all users of this system should own. From the same stable as the above lens, it is what I grab when I use this focal length lens. I don't use this focal length all that much but I think you can't do much better than this lens. An excellent but for a lot of photographers a little long for normal use (150mm equivalent). However I use this lens constantly if I'm going for walks, especially in woodland. That f1.8 open aperture really allows for some stunning shallow depth of files shots. All the images of my lenses and cameras, still life images and any other miscellaneous product shots that I do are all done with this lens. It's equal to 120mm in 35mm terms and produces very sharp, clear images. It's always mounted there days on the Pen-F and has never let me down yet. Very highly recommended. 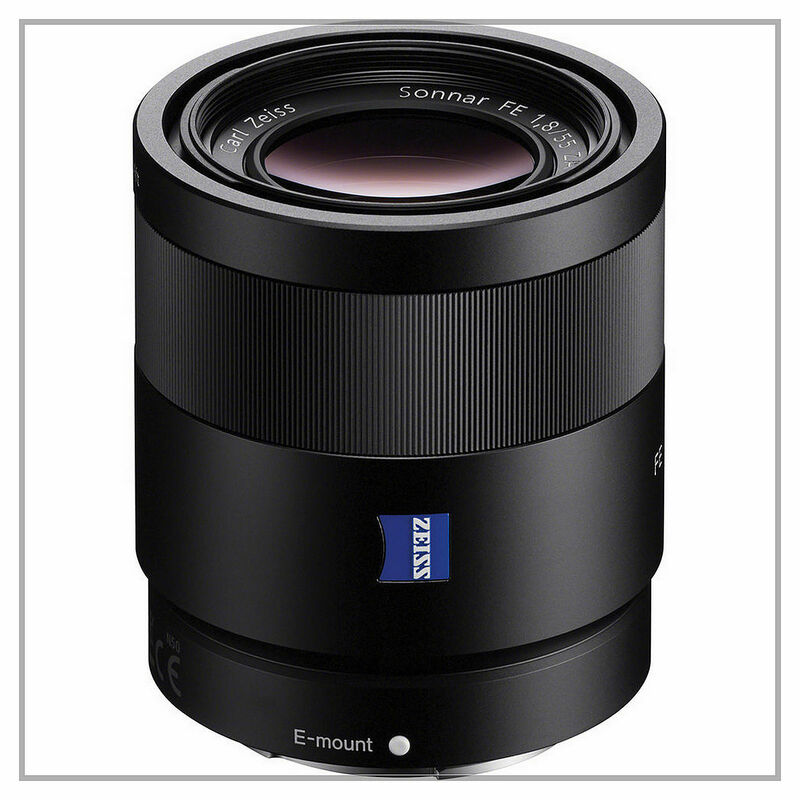 Please Note: Yes there are some other must have lenses for these systems, especially for the Sony and Fujifilm systems. I did say that these lenses have been recommended for those lenses that I personally own. I think the Sony lineup has improved dramatically in the last year or so and the 4 they have released this year alone seem to all winners. But, boy are they expensive. 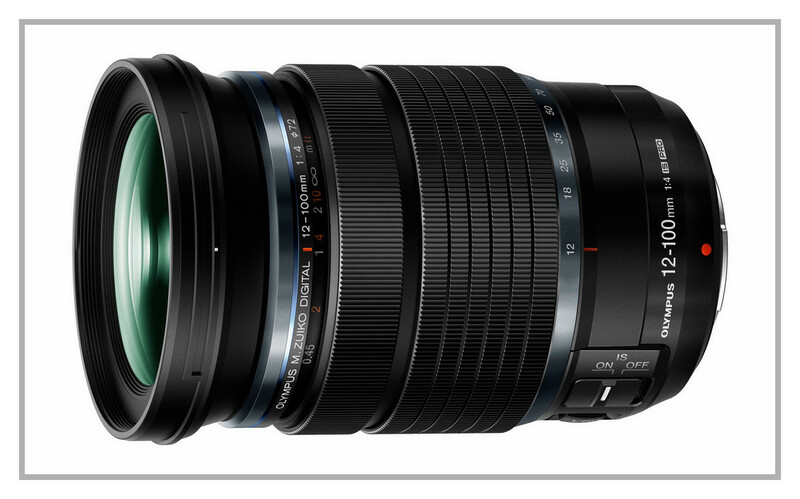 Fuji have introduced some nice f2 lenses lately which are very nice indeed. 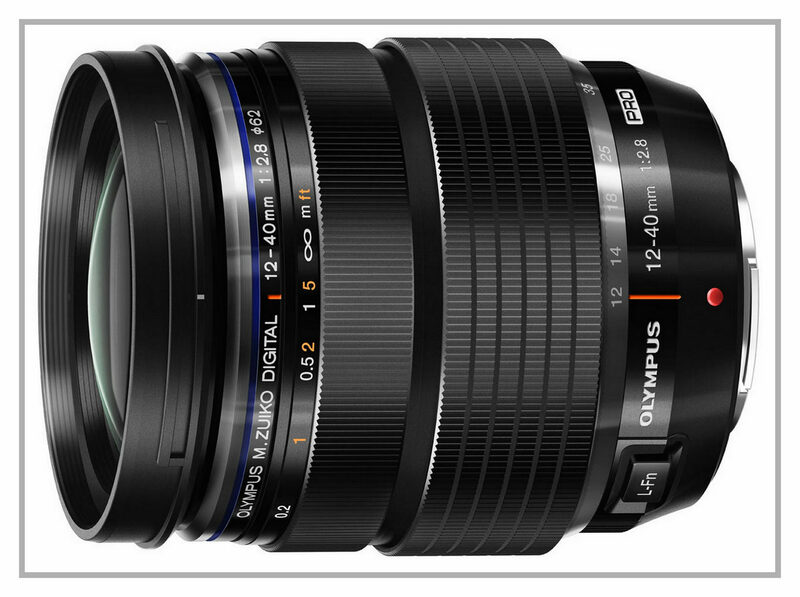 If you have any suggestions as to which exceptional lens you like to mention, I'd like to hear about it.